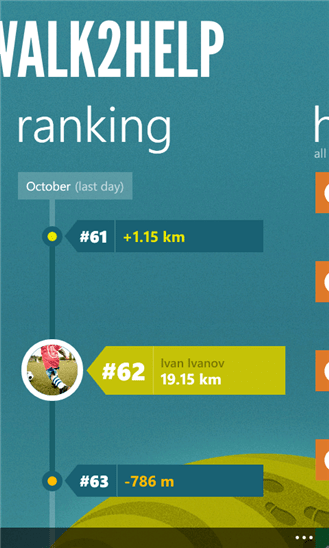 We are really happy to announce the newest feature in Walk2Help — the Monthly Rank! The idea is to show you exactly how much walking you have to do in order to climb up a place. 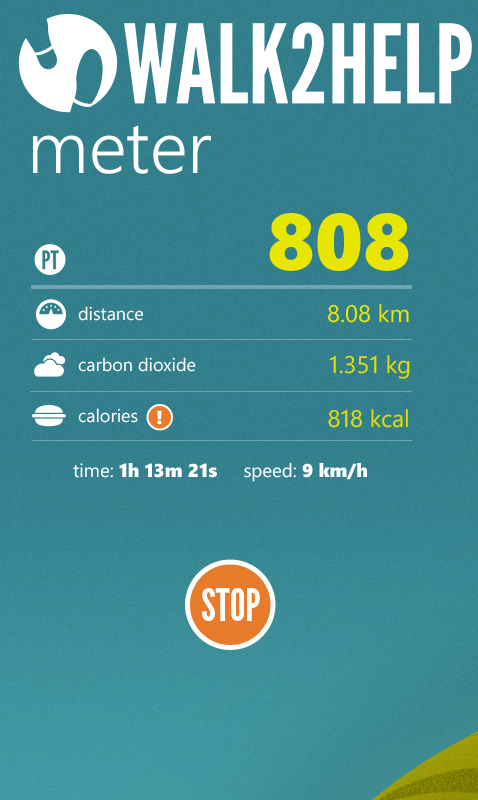 This feature is available at Google Play, Windows Phone Marketplace and we’re expecting it to be published on AppStore.